Now that I’ve publicly chugged whiskey right from the bottle (see this if you have no idea what I’m talking about), I feel like you and I can be a little looser with the whiskey ’round these parts. Am I right? Gosh, I hope so. Let’s shimmy our way from the aged whiskey to the straight-off-the-copper-still white whiskey. Whatever you want to call it, I dig the moonshine. I even wrote an ode to moonshine last year; although I’m thinking of changing the name of the ode to ‘how to throw up on a guy and still get him to marry you.’ Yeah. The strawberries are overflowing from the farmer’s market right now. So, I made a small batch of strawberry jam with the beauties. Then, I scrounged up the last 2 Meyer lemons from winter (I was holding them hostage in the bottom of the fridge), and added them to the mason jar with the strawberry jam. But, hey, jam cocktails are all about being easy. We don’t have time to cook and cool simple syrup, so we use jam. So, don’t feel like you have to make homemade jam to enjoy this cocktail. Also, if you’re more of a vodka girl, use that. If you’re a gin guy, sub that. Just drink more jam cocktails, deal? 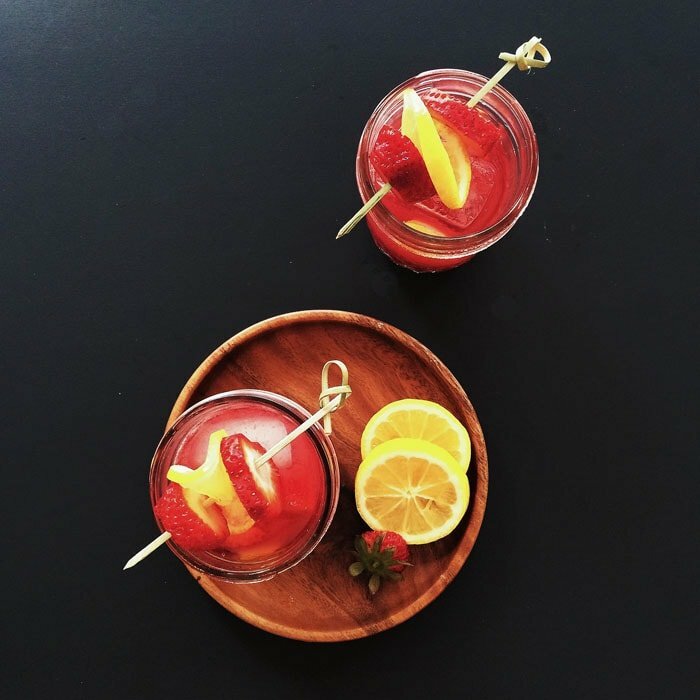 Check out my other Jam Cocktails! In a cocktail shaker filled with ice, add the jam, Meyer lemon juice and moonshine. Stir with a long spoon until the jam dissolves and some of the ice melts. Divide into two glasses. 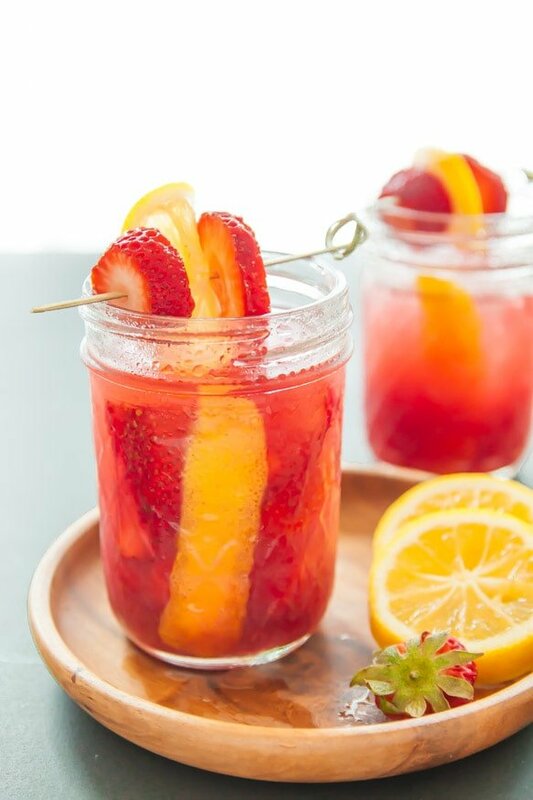 Garnish with sliced strawberries and club soda, if desired. I so wish I could have one of these…. gorgeous photos, too! You know I love the jam cocktails! This one looks especially delicious! So pretty and springy. Wow, must be nice to have strawberries coming in at your farmer’s markets, we have at least another month to go before that will happen here. 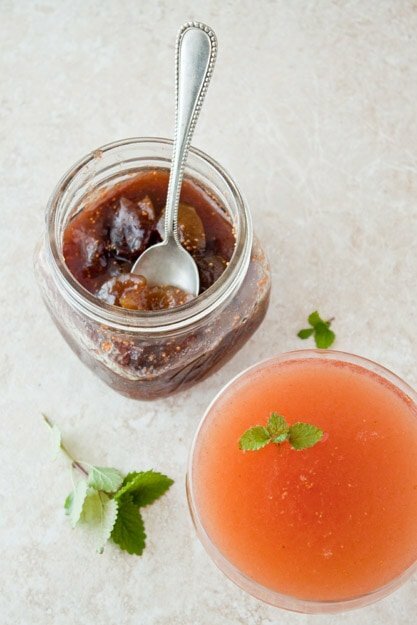 Ohhh I just made jam simple syrup the other day…but your way is SO MUCH EASIER. I love this and it looks like Friday to me! I’m so intrigued by this drink. What time are cocktails???? I’ll be there! Love the idea of adding strawberry jam to this! And the pictures are really great. Thanks! I’m a vodka girl myself but I’ve never tried moonshine, so what do I know? Maybe I’m secretly a moonshine girl? I must find out with these cocktails! Beautiful photos! Jam cocktails are such a great idea! Cuts out the need for making a simple syrup. I want this drink, like, now! Looks and sounds gorgeous – pinned! Is it too early to make this now?? Looks delicious! You and your ‘shine. I’m super impressed. I haven’t given it a fair shake, I believe. I promise that I’ll amend that ASAP. 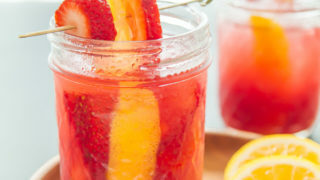 I’m going to make some of these pretty jam cocktails tonight with some of this: http://www.frdistilling.com/whiskeys/TXBlendedWhiskey/1 . I’m on my second bottle and totally smitten. Deal! Jam cocktails happening ASAP. I don’t think I’ve ever been so in love with a drink! I’ve never thought to add jam to my liquor, it’s brilliant! I’m making these this weekend for sure. Beautiful pictures! Seriously, instant drool. I want one now!! Ohhhh honey, I neeeeed this baby. Both of them, preferably. These are absolutely stunning. I need to make these and your jalapeño margaritas asap! Um, I love this whole jam in a cocktail idea. Who does have time to make simple syrup when alcohol is involved? This is awesome! Love the jam cocktail idea! 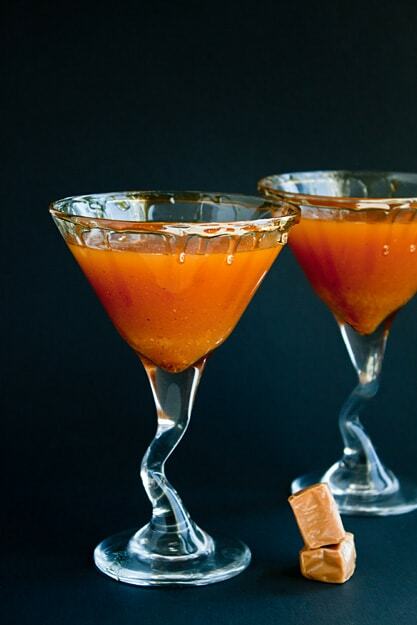 And the fact that you’re not afraid to chug whiskey on camera :) These look delish! Gimme all the White Lightning!!! Girl you know I love this… I’ll be over later for a cocktail.. 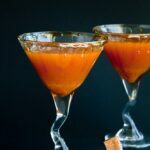 I made a jam cocktail last year that was a huge hit combining cherry jam and tequila. You’ve reminded me I need more; this sounds totally luscious!! You had me at moonshine, Christina!! 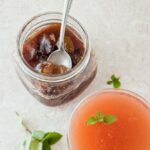 If this is anywhere close to as good as your fig jam + rye cocktail, I’m in for a treat! Yay!! Completely in love with the idea of making cocktails from jam. Oh man this looks so good. When we go up to our fish camp in north Florida we partake in different flavored moonshines. So good! I have peach moonshine here…any good jam recipes for it? ?